Cruise on the ferry is the easiest way to go to distant shores. Car travel opens up new horizons. Complete your cruise with a road trip! 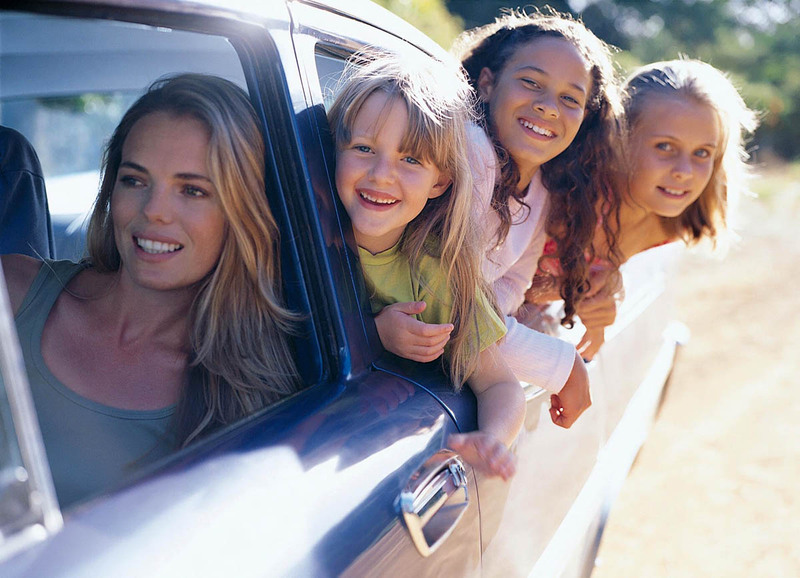 Travel with your own car is a profitable option for a visit to Baltic countries. Your own car, your own routes: you decide where, with whom and for how long. In all directions that MOBY SPL offers, you can plan a trip to Europe on the most comfortable way. This will save you from the queue at the border and worrying about the safety of the car: Princess Anastasia ferry created ideal conditions for car owners from favorable prices to the highest level of service in all the stages of the trip. It's convenient! We offer new rates that will pleasantly surprise you! At the time of the cruise, your car will be under the strict supervision of our best specialists. The lack of queues / jams at the border. More opportunities for shopping (the volume of your purchases now will depend on only on the room of your car). Freedom of mobility in the traveled cities. Ability to separately plan routes across Europe, taking the advantage of travel in one direction only. Exclusive opportunity to see the largest open space in the ferry, feeling the impressive size of the ship. • if the driver does not have a valid visa, the vehicle will not be accepted for carriage. • we require the accurate dimensions of the vehicle (length and height). If these sizes do not correspond to reality, on the front desk you can order for a new location for an additional fee. This procedure is only possible if there is space available on the car deck. • аll vehicles must have a label identifying the country of registration of the vehicle. • passengers do not have access to the car deck during the movement of the ferry. One of the main features of traveling with a car, is the ability to board all the passangers on the vehicle together with the driver. Moreover, you do not even have to get out of the car! • Power of Attorney (if the driver is not the owner of the vehicle).